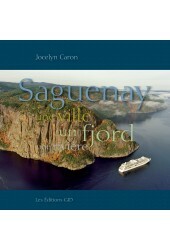 Ce livre est la version anglaise de Saguenay : une ville, un fjord, une rivière, paru aux Éditions GID en juin 2013. 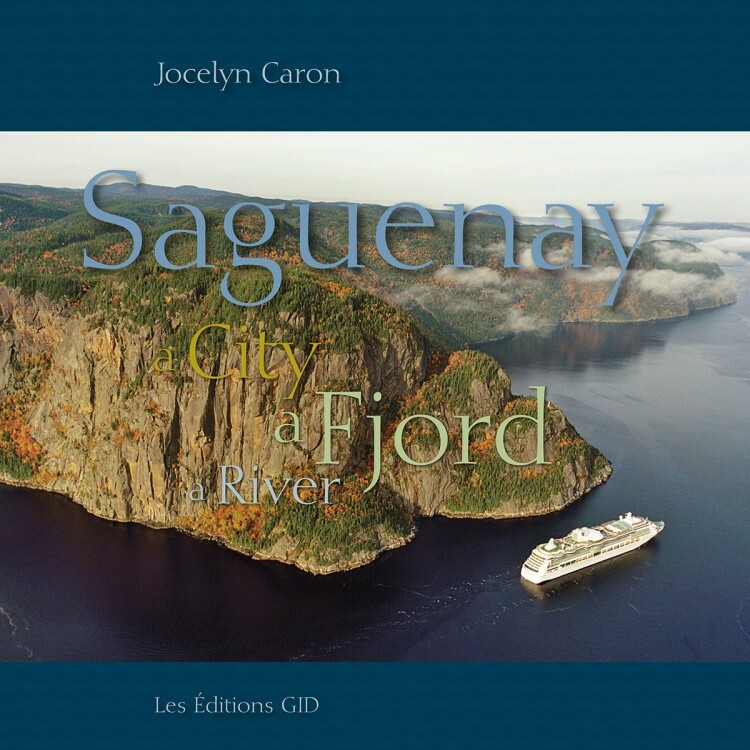 Saguenay: a City, a Fjord, a River highlights the richness of a spectacular environment and breathtaking majestic landscapes. 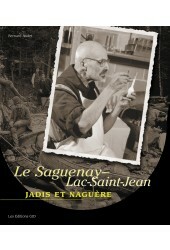 It explores the Saguenay Region’s unique topography, special oceanographic features, amazing biodiversity, untamed, abundant natural phenomena and its heritage-rich villages. 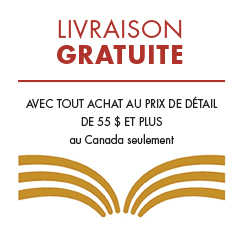 This work, intended for a general readership, is inspired by nature and seeks to explore this unique and internationally renowned natural heritage from a historical, scientific and cultural perspective. 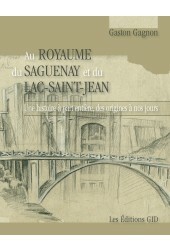 It also pays tribute to the exceptional human and geological history associated with the region. 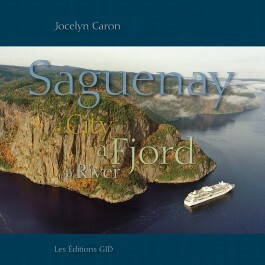 Located in the heart of Quebec, the Saguenay Region has a distinctive natural history and is full of striking contrasts. 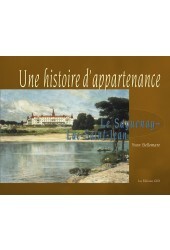 Along the Saguenay River, which flows out of Lake Saint-Jean and empties into the St. Lawrence River, there is a succession of rural and industrial landscapes, and the wilderness is never far away from the urban areas. This corridor teeming with life is full of memories, dating from prehistoric times to the present, for the people who live there. 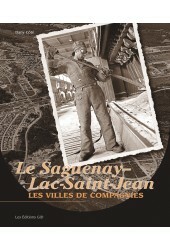 Travelling along this corridor is an invitation to relive the history of Saguenay−Lac-Saint-Jean Region development.